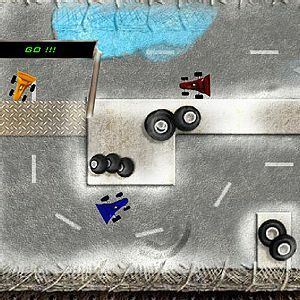 Choose your Go Kart and battle your way across the finish line in this high-paced explosive racer. 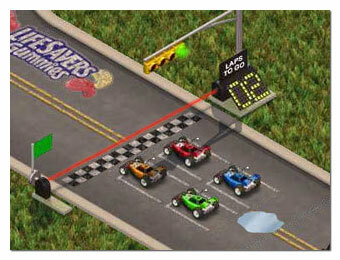 Play 4-karts racing games online. Race arcade style! 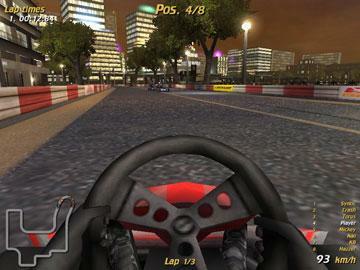 Work your way through different go-kart races using the simple handling method. Take the wheel of the world's most exhilarating racecar. In Career mode, challenge the world's best driver. Earn pole positions and graduate from the FUN league to ICA and finally the super-advanced FSA league. Select a car and track and get Karting. Built a custom kart yourself! Seek Go Kart plans. Nice gift for Go Kart amateurs. 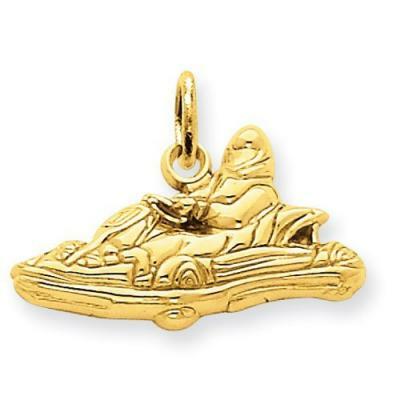 This Go Kart charm jewelry comes in gold or silver. Choose your favorite Ghoul then race your vampire coffin around 9 tracks! 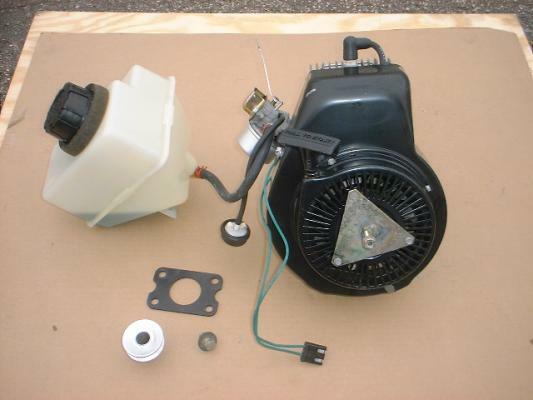 Find new or used cheap go kart parts and accessory. 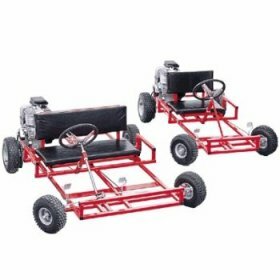 Engines, off-road go-kart frame to build your own go kart. Go kart small Car Racing. Too young to drive? No problem, rule the rally via remote. 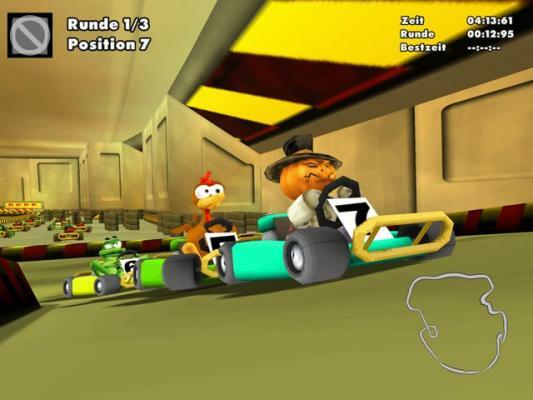 Join Moorhuhn the chicken and go Kart racing with his friends. 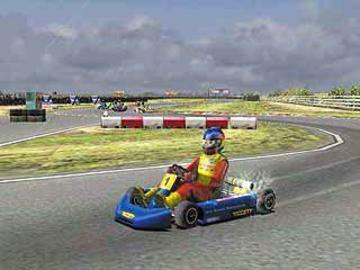 Animated cartoon characters to race against on plenty of Karting racing tracks. In German language only. 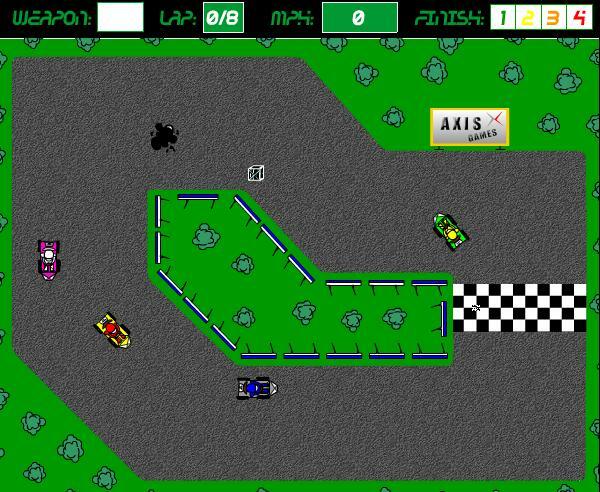 Classic arcade go kart racing at its best, around tight tracks against ultra- competitive opponents! 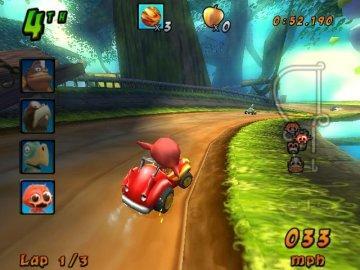 Cocoto is the cheekiest little imp you’re ever likely to meet and now you can go racing with him in super cool go-karts! 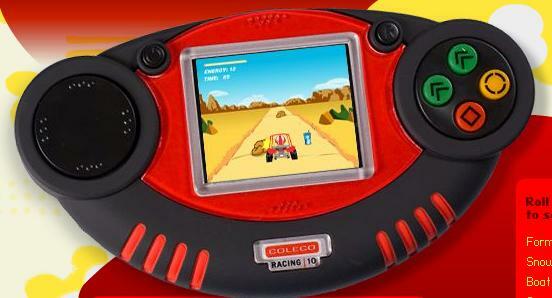 Play Dune Buggy go kart racing games on this Coleco electronic handheld. Not only you can play anywhere on the go, but you can also plug the device on any TV for big screen action! 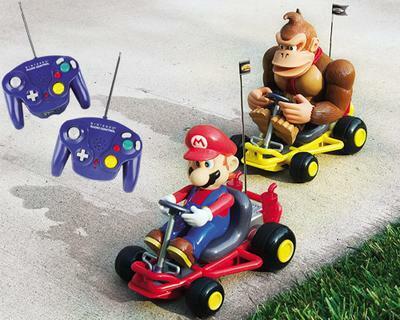 4-player Super Mario go-kart racing with jumps and more. Play against 3 computer opponents. 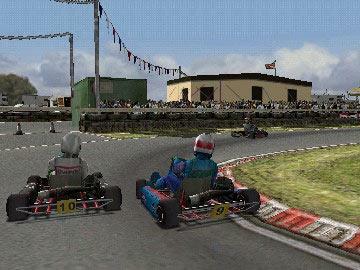 » Battle Go Kartz Go Kart online races against 3 computer players. Press Space to fire. 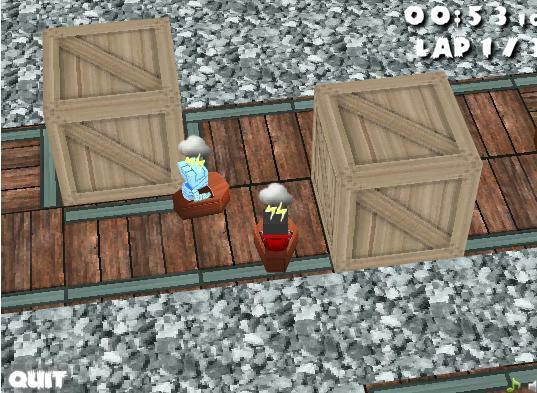 » Cocoto Kart Racer Cocoto's sacred pot has disappeared! » Matica Karts Select your favorite go-kart design and colors and GO! » Candystand RC Rally Select your car and Race On Line! 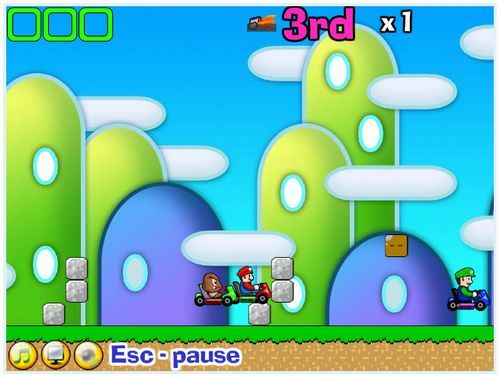 » Super Mario Racing Tournament 4-player Super Mario gokart racing with jumps and more. » Ghoul Racers Vampire coffins online race game.